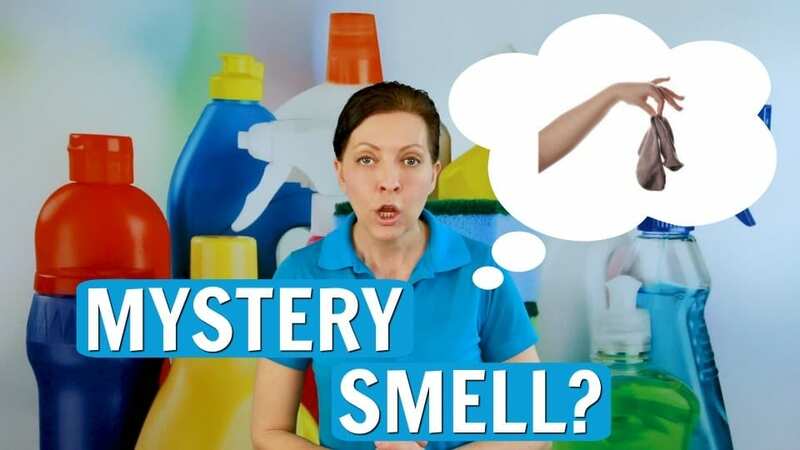 Vacation Rental – What’s Under Your Sink? 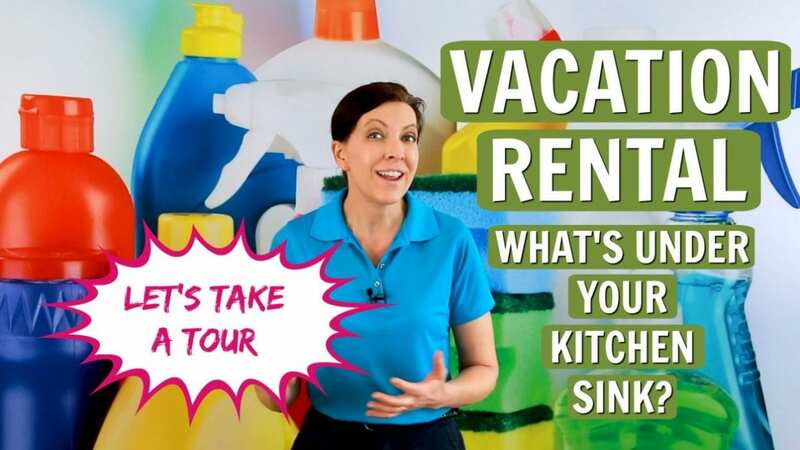 Vacation rental – what’s under your kitchen sink? 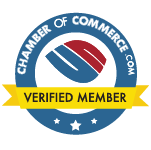 Vacation rental cleaning usually involves a turnover service. But if guests want to tidy up? Do they have the cleaning supplies they need under your kitchen sink? Every #VacationRental, AirBnB, VRBO or Short-term rental needs a clean-up kit under your kitchen sink. In today’s #AskaHouseCleaner, Angela Brown shows you how to organize under your kitchen sink. Learn staging and restocking tips for guests DIY cleaning. Guests clean up when they have the right stuff.